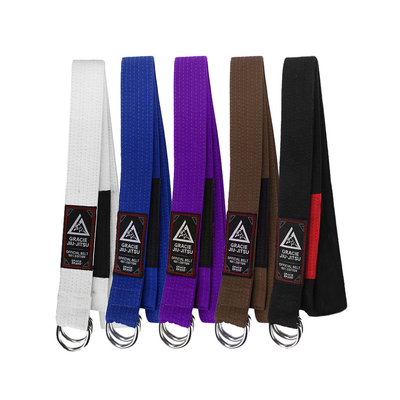 We have them for all belt colors - pink, blue, purple, brown, and black - and they have the official Gracie belt tag on them, so that potential key thieves know you keep it real. 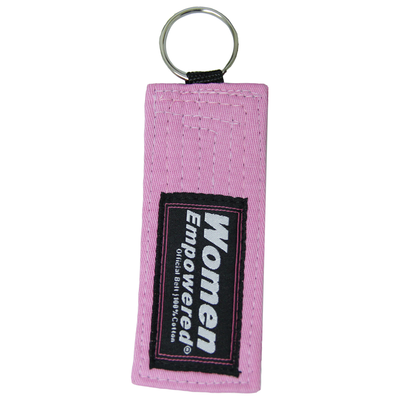 Get one for your existing rank or go with a belt higher to keep you motivated! Gracie Belt Key Protectors has been added successfully to your wishlist. Got this for my Sensei. Great motivation "tool" for students/instructors. Got this for myself. Great motivation "tool" for students/instructors. Gracie Dress Belts View Sale!